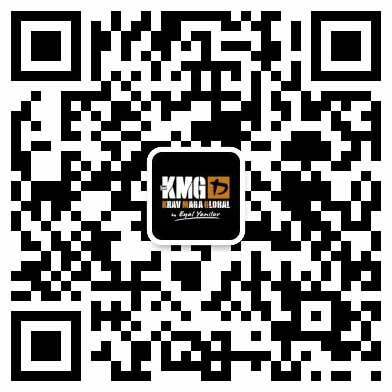 In mainland China, KMG is headed by Country Director and China Head Instructor Von Ng. All of our instructors have trained and certified with Eyal and the KMG Global Team, and are required to perform continuing education every year. Our goal is to provide our students with quality instruction and a path for growth as students of Krav Maga. 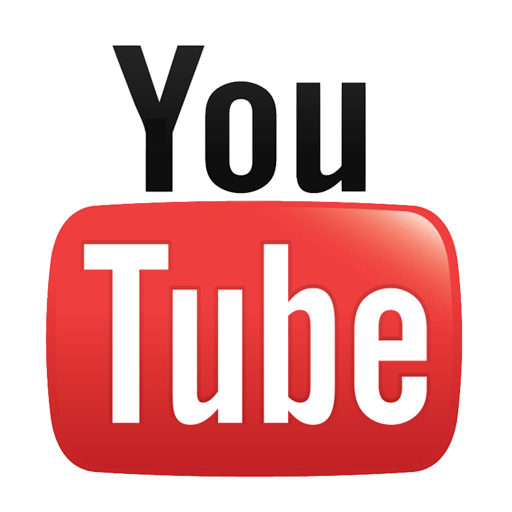 Why Train with KMG? What Makes Us Different? At KMG China, we prioritize the quality and safety of classes, the professionalism and calibre of our instructors, and the growth and learning of our students. We follow Krav Maga Global’s unique and time-tested training system, to ensure our students receive the highest level of knowledge, education and experience available today. All KMG China instructors undergo extensive training and rigorous testing by KMG's Global Team before they are qualified to teach. To certify, they are required not only to achieve high proficiency in Krav Maga, but must also qualify separately under our elite teaching program. Apart from their initial qualification, KMG instructors are also required to train and re-certify yearly to maintain their professional standards. They also regularly receive updates from our headquarters in Israel and our global instructor community, to stay informed about new problems and new dangers in the world today. 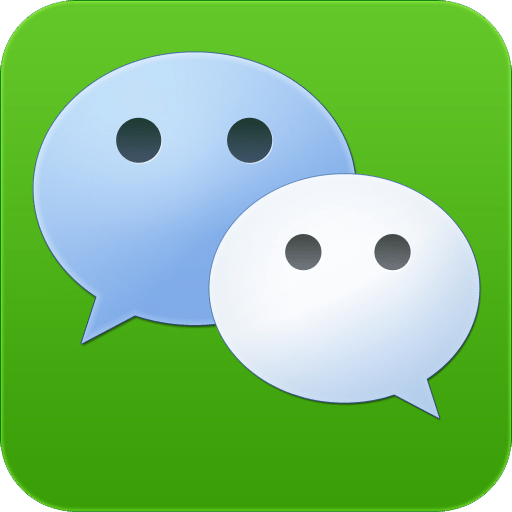 To find an instructor in mainland China or to see our Global Instructor Team (GIT) profiles, check out our Instructor Page. KMG is recognized as the single most professional and internationally active Krav Maga organization in the world, having earned the trust of security services and civilian practitioners alike. Krav Maga Global (KMG) was established as an independent professional organization in 2010 by Eyal Yanilov, the only individual to carry the highest grade ever given by Krav Maga founder Imi Sde-Or (Master level 3/Expert level 8) and hold the unique “Founder’s Diploma of Excellence.” Although KMG as an organization was only formally established in recent years, our team consists of experts and master level instructors who were not only key figures in the history of Krav Maga, but were responsible for the development and systemization of modern Krav Maga in the last 30 years. KMG manages a global infrastructure designed to disseminate Krav Maga throughout the world in a systematized way. Under the supervision of Eyal, KMG maintains a team of highly-qualified instructors known as the Global and International Teams, who are responsible for maintaining the highest level of training in all of our schools worldwide. KMG currently has schools and instructors in 60 countries around the world, including Australia, Argentina, Belgium, Czech Republic, Croatia, Finland, Germany, Holland, Ireland, Mexico, Norway, Poland, Philippines, Romania, Russia, Serbia, Singapore, Switzerland, UK, USA, and many more. 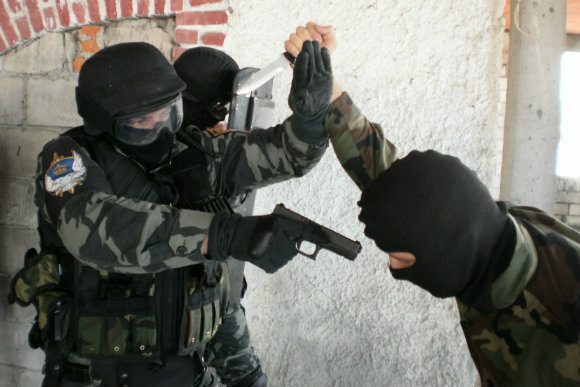 KMG has trained and certified military and law enforcement units around the globe, including the Israeli Defense Forces and Israeli police; the Swedish Armed Forces and SWAT teams; the London Metropolitan Police; Central and South American military protection units, criminal investigation units, and airport authorities; India’s Special Protection Group (equivalent of Secret Service); Australian air force units and law enforcement agencies; Hong Kong SWAT police; Singaporean military commandos, air marshals, Governmental Protection Unit, and law enforcement units; and agents from various US federal, state and local agencies, among many others. For its civilian training, KMG offers personal self-defense training, self-defense for women, self-defense for kids, and much more. 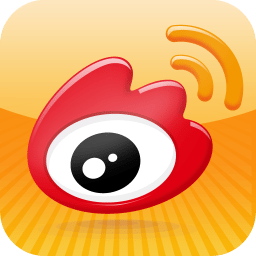 In a Nutshell: Why KMG? Headquartered in Israel, KMG is the most modern, up-to-date Krav Maga organization in the world, training both civilian students and industry professionals with the highest level of knowledge, education and experience available today. Krav Maga Global has representation in over 60 countries throughout the world, with more than 2,000 instructors and hundreds of schools. Our civilian and specialized Certified Instructor Courses are delivered with the highest standards internationally, so we guarantee that our instructors have exceptional training and continued professional support. 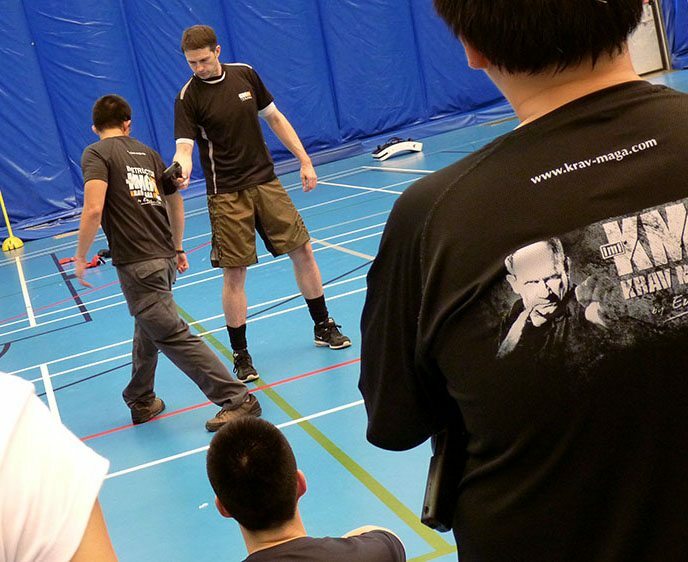 KMG also works with military units and law enforcement personnel in multiple countries across the globe, training active units in defensive tactics and techniques for specialized deployments. As an organization, KMG provides continued support for its students, instructors, school owners and branches, maintaining the most advanced knowledge, up-to-date materials, and relevant training available in the world today. Currently based in Israel, KMG Chief Instructor Eyal Yanilov (born in 1959) studied Krav Maga under the personal tutelage of its founder, Imre 'Imi' Lichtenfeld (also known as Imi Sde-Or in Hebrew). As head of the Israeli Krav Maga Association's professional committee, Eyal created a new and modern curriculum for Krav Maga, transforming it into an organized, formal system, both technical and tactical, built on principles of action and unique instructional methods. 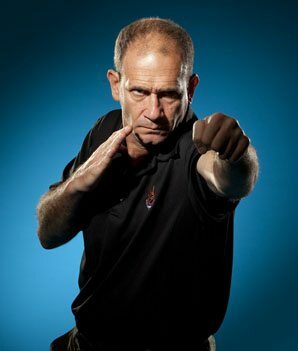 In the mid 1990s, Eyal established the International Krav Maga Federation (IKMF), a sport association, and began to teach the system in many countries around the world, educating instructors and establishing branches. 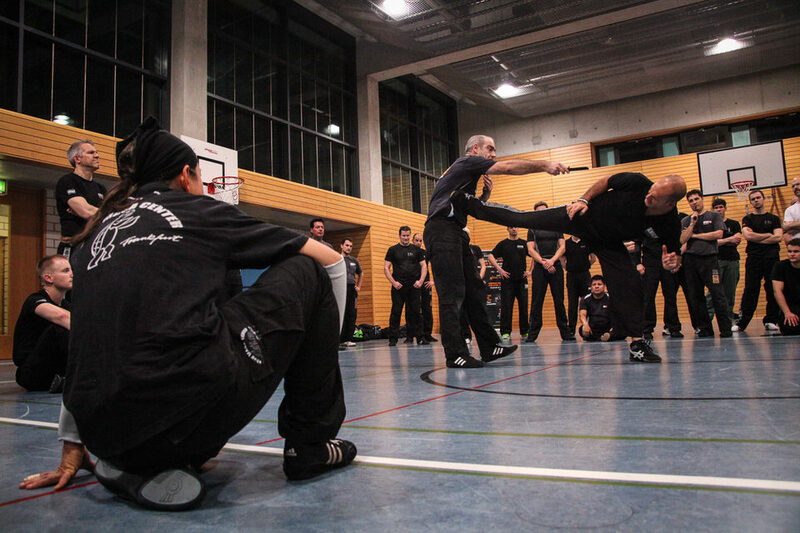 In the United States, Europe, Australia and Southeast Asia, Eyal taught Krav Maga to special military and law enforcement sectors, VIP protection units, as well as civilians.  In 2010, Eyal established Krav Maga Global (KMG), a professional organization designed to disseminate Krav Maga throughout the world in a structured format, while maintaining the highest level of training. For more about Eyal and the history of Krav Maga, go to this page.